NEET PG case updates 26 Feb 2013: case will continue on 27/2/2013 - AcrossPG Exams! 12:05 pm – NEET PG case discussion has started! The NEET-PG case has been postponed to February 27 where it is expected that Rajeev Dhavan will continue his arguments. Mr Dhavan had spoken about aided and unaided minority colleges today. 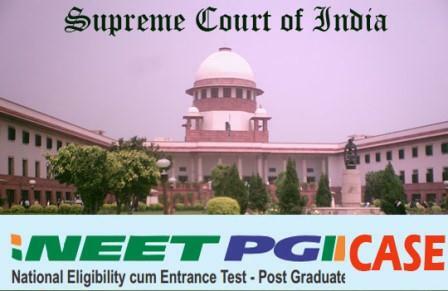 NEET PG results can’t be published till the final verdict is given.